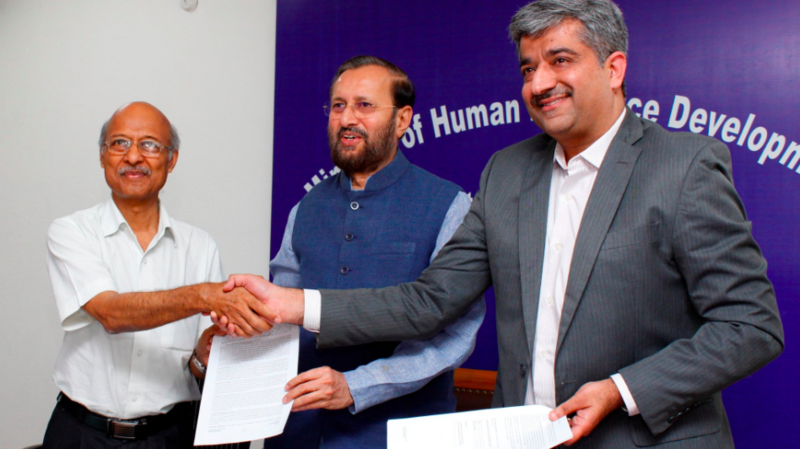 In a welcome move, Prakash Javadekar, Union Minister for Human Resources and Development announced that a committee had been formed to take measures against the alleged deep-rooted phobia in the minds of the students against Mathematics. Panel formed to suggest measures to combat maths phobia among students after a national survey of state-run schools revealed “fear complex” about the subject: HRD Minister Prakash Javadekar. The National Achievement Survey (NAS) was conducted for classes III, V and VIII in government and government-aided schools and the learning levels of more than 25 lakh students from 1,10,000 schools across 700 districts in all 36 states/UTs were assessed. According to reports, the survey used several test booklets with 45 questions for classes III and V related to language, mathematics; and 60 questions for class VIII in mathematics, language, sciences and social sciences. 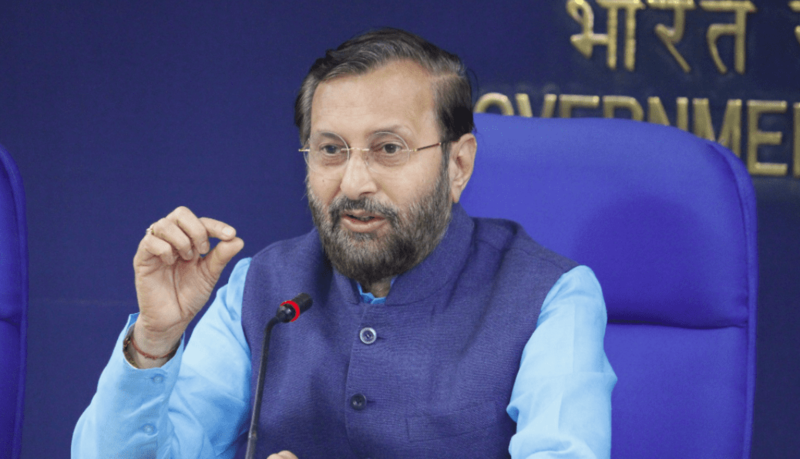 Javadekar has said that the committee, which would be headed by both academicians as well as officials, would submit a report on the same in three months. Noted psychologist Mark H Ashcraft had defined maths anxiety as, “A feeling of tension, apprehension, or fear that interferes with math performance.” In his research Math Anxiety: Personal, Educational, and Cognitive Consequences, he characterises “math-anxious” individuals as ones who have strong tendency to avoid maths, which ultimately undercuts their math competence and forecloses important career paths. 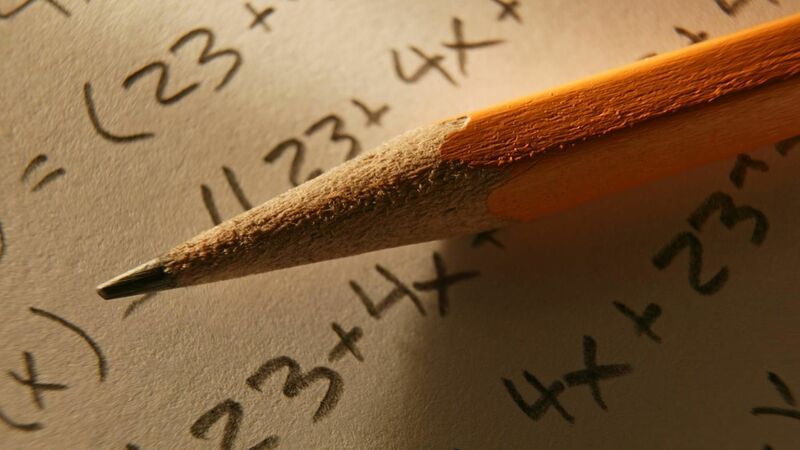 “Math anxiety disrupts cognitive processing by compromising ongoing activity in working memory. Although the causes of math anxiety are undetermined, some teaching styles are implicated as risk factors,” says Ashcraft’s research.